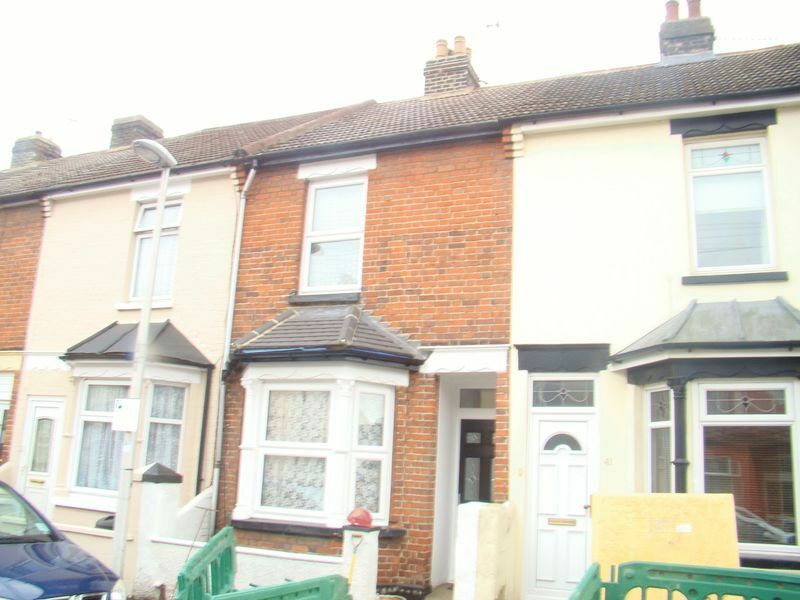 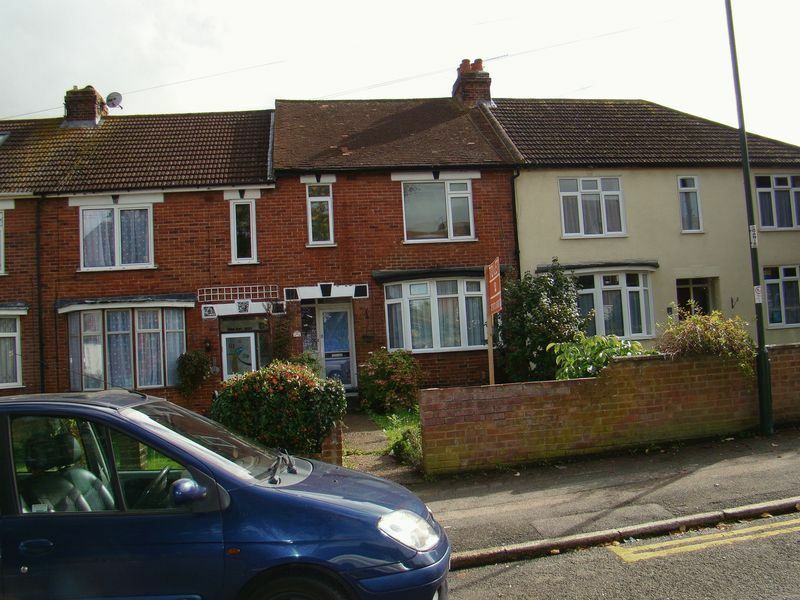 3 Bedroom Victorian Terrace Family Home Located in Upper Gillingham Area. 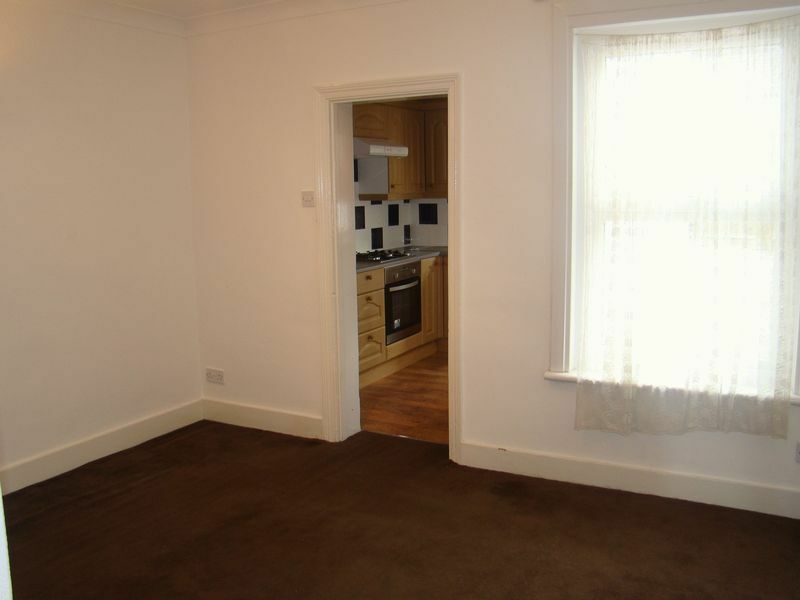 The property offers Entrance Hall, Lounge, Separate Dining Room, Kitchen Including Hob & Oven, Ground Floor Bathroom. 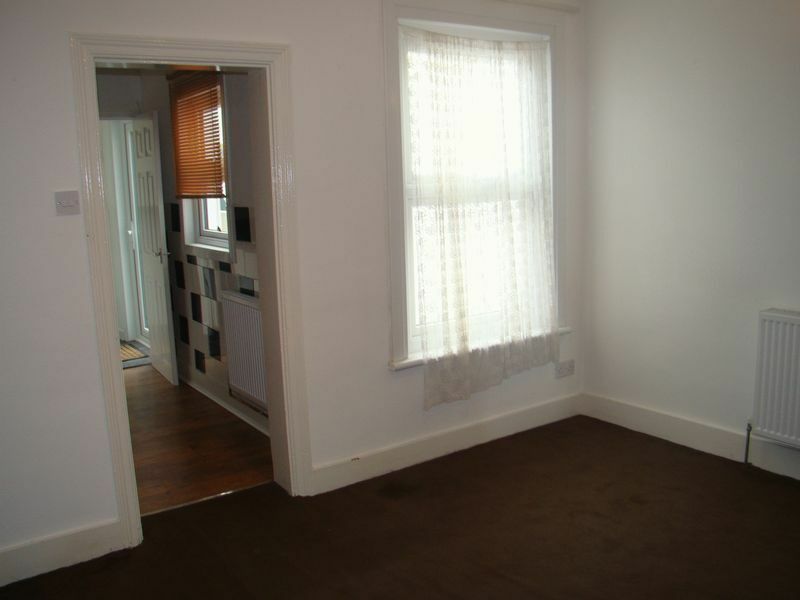 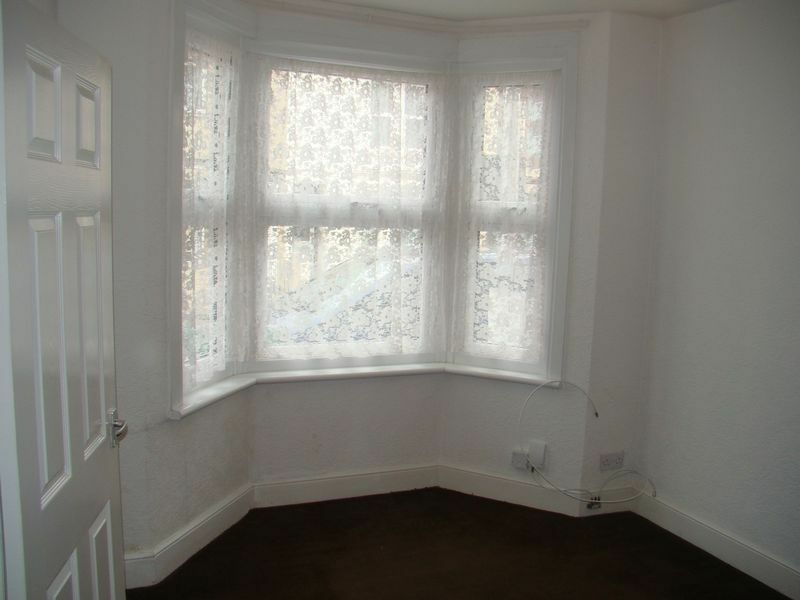 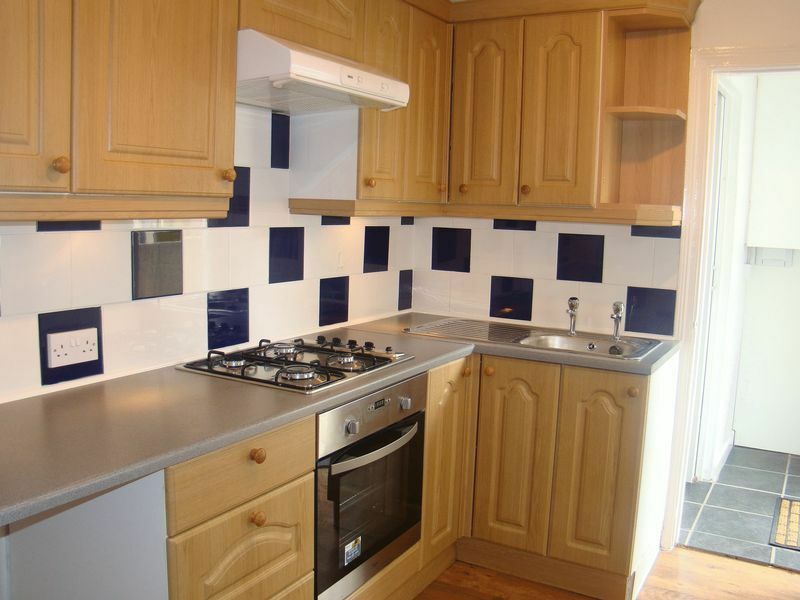 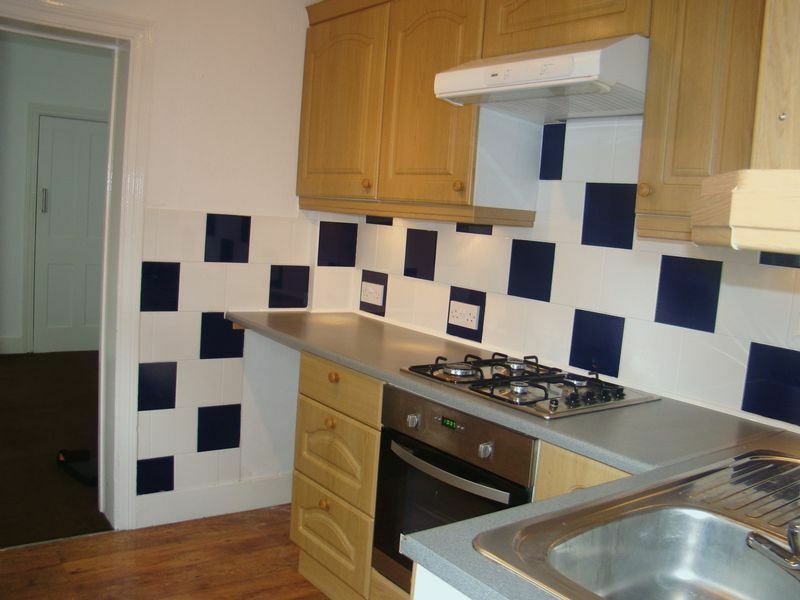 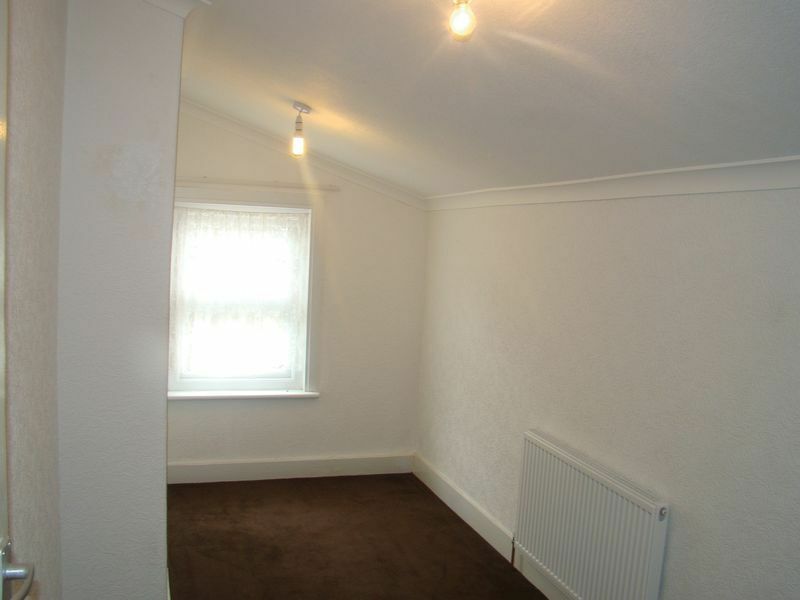 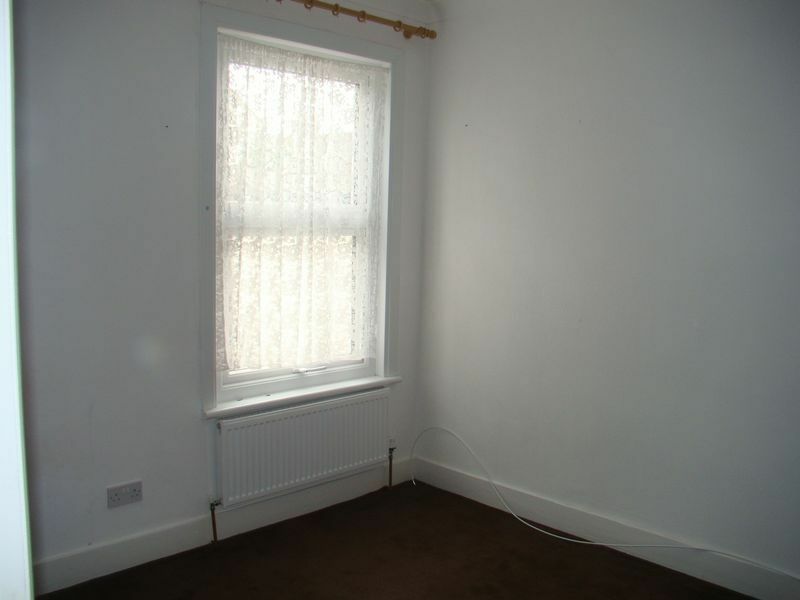 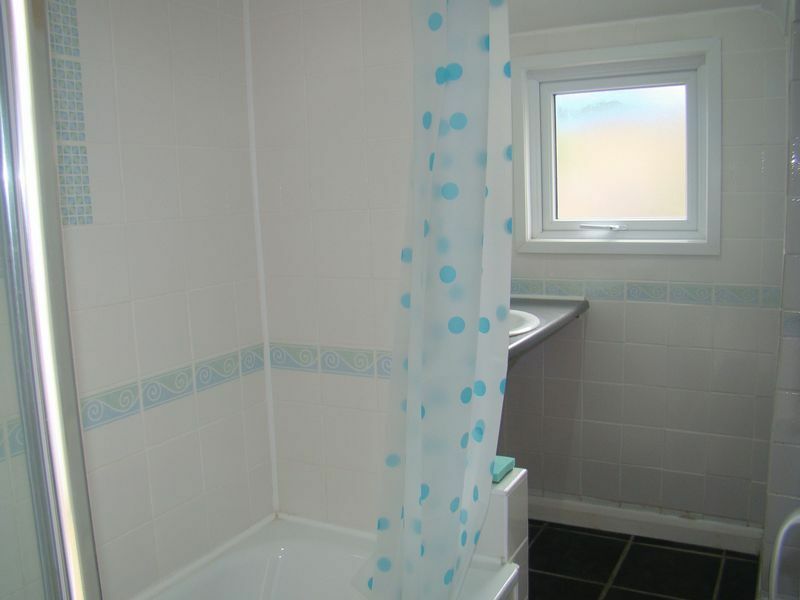 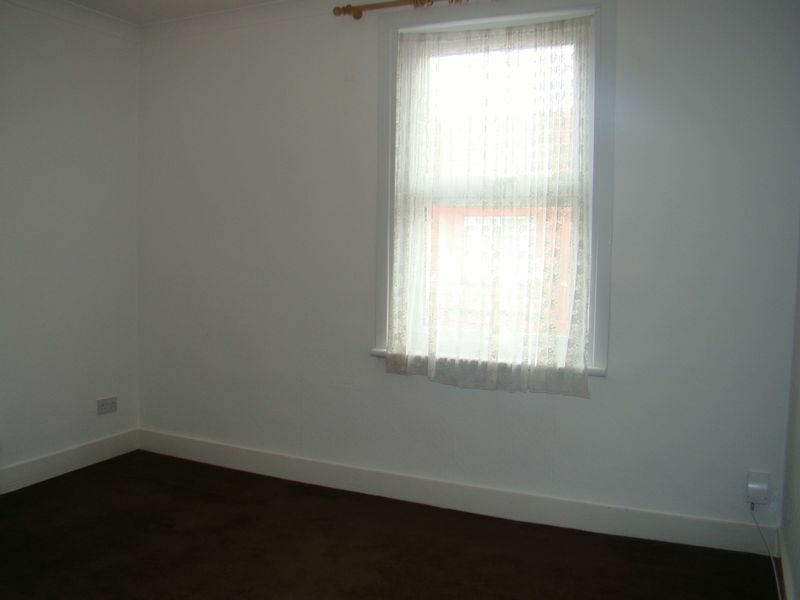 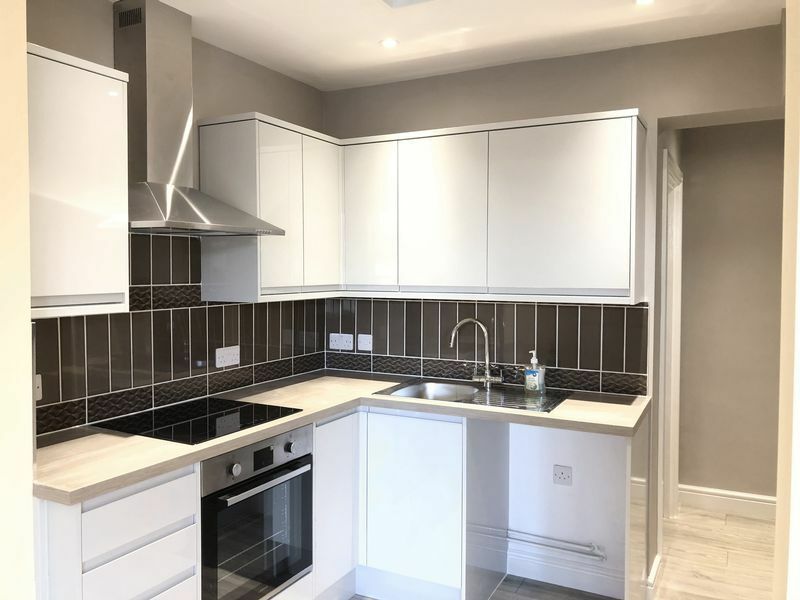 Benefits Include: Double Glazing Throughout, Gas Central Heating System, Carpets Rear Garden.